Hand Tools supplied by Krislynn Cycle and Fitness. 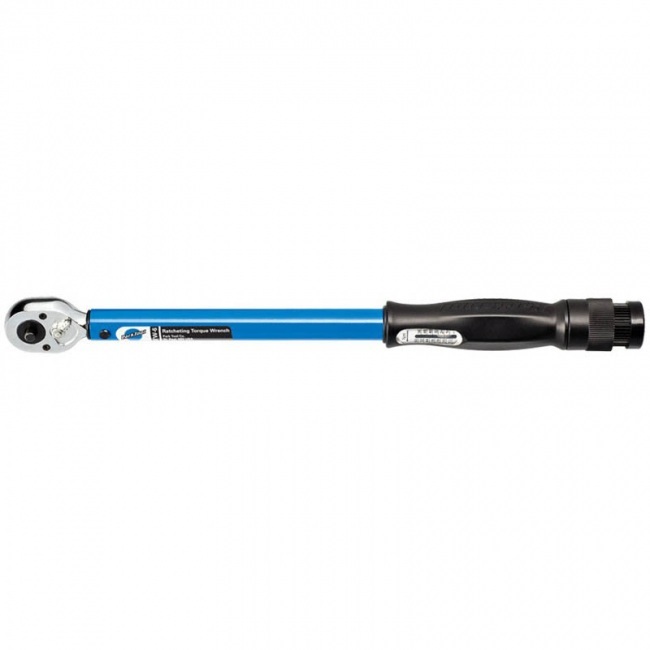 The Park Torque Wrench was designed for modern light-weight bicycles which require the use of a torque wrench. If you are a mechanic then you must have one. 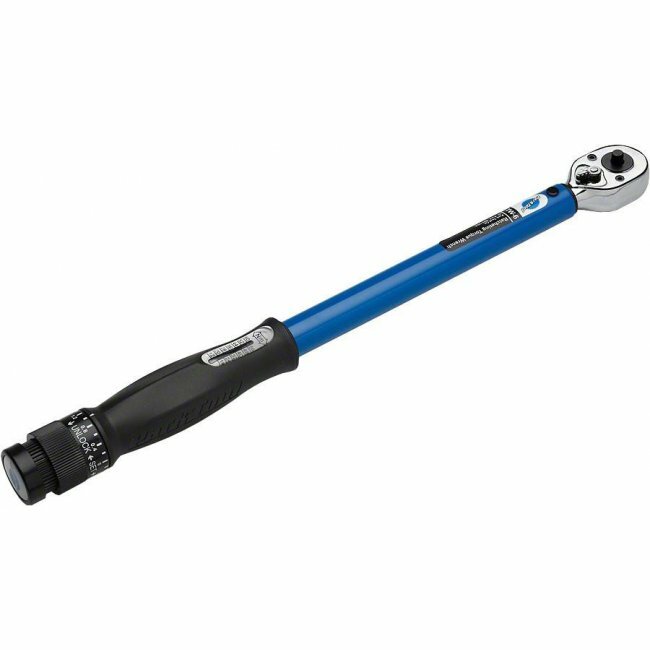 This click-type, ratcheting, torque wrench is very high quality that will give the correct measurements for the proper amount of torque. It was designed for the settings that are most popular on bicycles such as the seat post and handlebars. 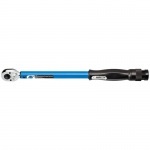 The Park Torque Wrench even comes with it's own handy carrying case. We think you will like this one!